The German Foreign Minister Gustav Stresemann shared the Peace Prize for 1926 with the French Foreign Minister Aristide Briand. They were honored for having signed an agreement of reconciliation between their two countries in the Swiss town of Locarno in 1925. 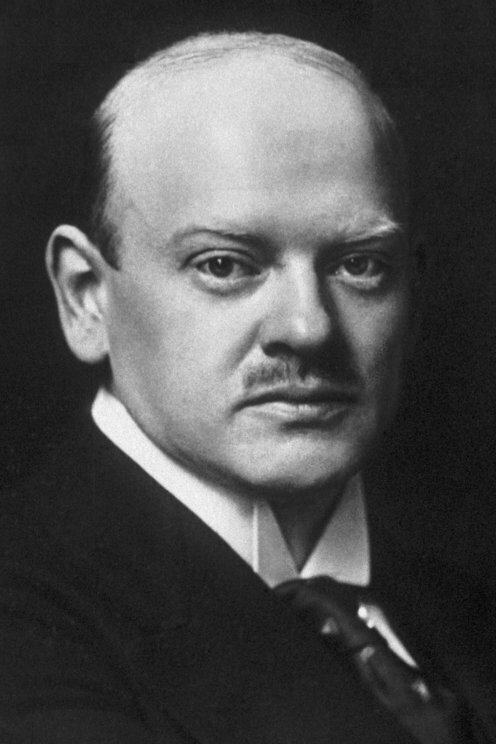 Before entering politics and becoming Foreign Minister, Stresemann had studied literature, history and economics and worked in business. In 1907 he was elected to the German Reichstag. In the field of foreign policy, he stood out as an eager imperialist who demanded "a place in the sun" for Germany. During World War I, he supported Germany's annexation of territories from neighboring countries. 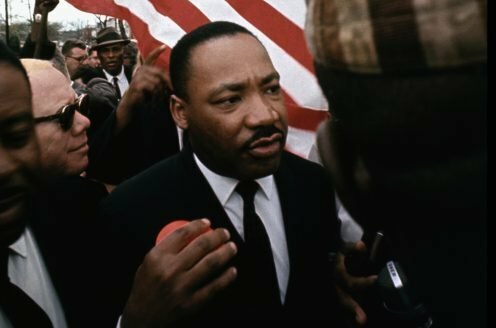 But with the war going badly, he believed that Germany should sue for peace. He was shocked at the harsh terms accorded Germany at the peace negotiations in 1919, but opposed the idea that Germany should sabotage the peace treaty. Stresemann was Prime Minister for a short time in 1923, before as Foreign Minister initiating reconciliation with France.